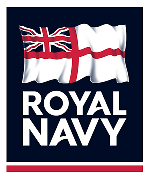 Dr Andy Franklyn-Miller has completed his medical training at Imperial College, London in 1998 before joining the Royal Navy and serving with the Royal Marines. He commenced surgical training but transferred to Sports Medicine and trained in the UK and Australia as the Royal Navy’s Consultant in Sport And Exercise Medicine. He can help enhance the understanding, and accelerate rehabilitation pathways, correcting movement speed patterns and provide a sport appropriate unique pathway. Andy is a Specialist Physician in Sports and Exercise Medicine. 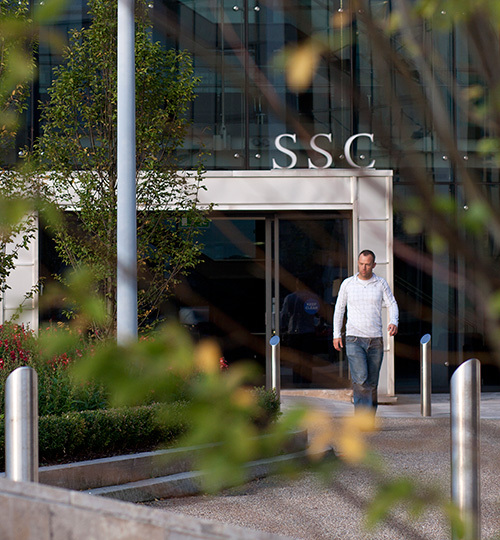 He consults at SSC, Dublin and if required internationally by Skype. His specialist interests in running performance and injury, athletic groin pain, management of performance and overload, relative energy deficiency and recovery, international team travel and physiological preparation, weight management and exercise for health. The Management of Professional team support structures is often left to chance, with little leadership and management experience of those with medical and conditioning backgrounds. Dr Andy Franklyn-Miller is an accomplished speaker and has been invited to speak at Conferences, Courses and Events across the World. Having spent over 16 years in the UK Military and benefiting from formal leadership and management training throughout his career, He has run large multi-departmental teams of staff and worked in unit audit and governance structure and in change management. More often than not we are never taught to run, it is a skill we are expected to pick up naturally. Many athletes develop an inefficient technique. This results in excessive forces on the muscles of the foot, leg and pelvis which can cause injury or reduce performance. It is not just for elite runners, whether you are starting the Couch to 5K™ programmer or racing Marathon des Sables we can help. Our RunClinical program has seen over 1000 runners with lower limb injuries and returned them to running. The Athletic Groin Pain Program is unique. Rather than focus on a single joint, or single muscle strengthen or indeed offer a surgical tensioning or detensioning – Dr Andy and his colleagues Dr Eanna Falvey and Enda King use 3D Motion capture to look at the energy force leaks between body segments. Lower leg pain is a commonly diagnosed overuse injury in recreational runner with an incidence of 27-33% of all lower leg pain presentations. Typically, patients present with incremental pain on exercise, which is described as ‘tightness’, or ‘constricting pain’. The pain and symptoms are alleviated by rest and occasionally coexistent with temporary paraesthesia or foot slapping, however typically the individual is able to briefly recommence running prior to a recurrence of symptoms.